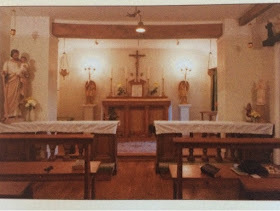 There will be no further Masses on Thursdays at St Mary's, Surrenden Road, Brighton. 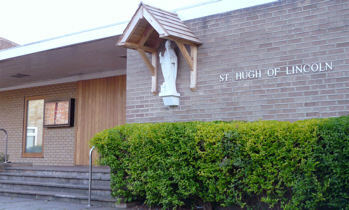 Latin Masses at St Hugh of Lincoln, Knaphill, are also suspended until further notice. 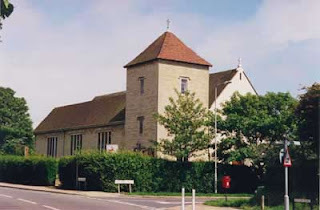 There is no Mass at St Thomas More, Seaford, Easter Sunday. Regular third Sunday Masses may be disrupted in the future, so keep checking to see. 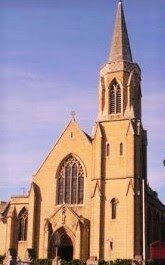 There is 8.00 am Mass at Our Lady of Ransom, Eastbourne tomorrow. Alarm clocks at the ready. 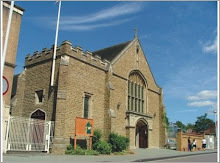 The Mass time at St Thomas More, Seaford, has changed from the usual 3.00 pm to 5.00 pm this month. There will be no Mass at Our Lady of Ransom on Palm Sunday, but there is a Mass at 8.00 am on Laetare Sunday. ...at St Thomas More, Seaford for the 17th of March. The Mass will now be at 5.00 pm. Fr Gerard Hatton, more prayers please! Please continue to pray for Fr Gerard, who is seriously ill in hospital at the moment. A Requiem Mass for Mr Peter Cattermole. There will be a Requiem Mass for Mr Peter Cattermole at 10.00 am on Friday, 1st February, at St Pancras, Lewes, the celebrant will be Fr Jonathan Martin. He and his late wife were devoted to the Latin Mass. 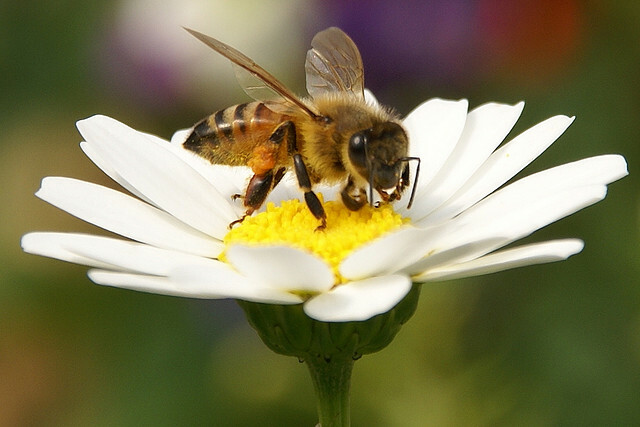 on Sunday, 11th of November. The celebrant will be Fr Bruno Witchalls. There have been a couple of priestly moves within the Diocese that have been a cause for rather more joy than we are used to! It makes me feel incredibly hopeful for the future. Fr Gerard Hatton has been the most amazing supporter of the EF in the parish of Our Lady of Ransom, Eastbourne. When we heard he was moving, we were not only extremely sad to lose him, but automatically thought that was The End of our wonderful couple of years with a regular monthly Masses, as well as Feast Days, and extras. 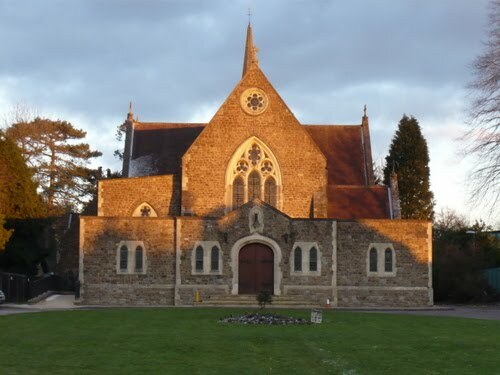 We hoped that in Fr Gerard's new parish, there would be great opportunities for introducing the EF the Mass there, and indeed, starting next week, there will be a Mass at St Hugh of Lincoln, 95 Victoria Road, Knap Hill, GU 21 2AA every Thursday evening at 7.00 pm. In Eastbourne, far from being without, we are able to continue with the 2nd Sunday Mass thanks to the arrival of two priests, both of whom are willing and able so say the EF. 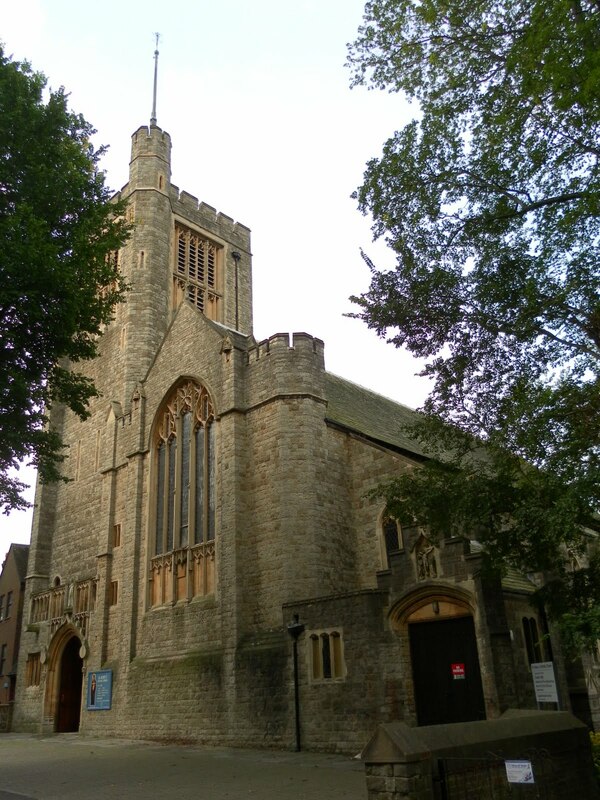 Fr Tristan Cranfield, who has been appointed as Fr Gerard's successor at OLR, and Fr Thomas Mason has joined the Eastbourne Ordinariate parish of Christ the King, Langney. So a huge thank you to Fr Gerard, we will miss you, St Hugh's is very lucky to have you! And a huge thank you and welcome to Fr Tristan and Fr Thomas. at St Augustine's Church, Snave, Romney Marsh, Kent, TN26 0QJ. ...on the second Sunday of August at Our Lady of Ransom, Eastbourne. 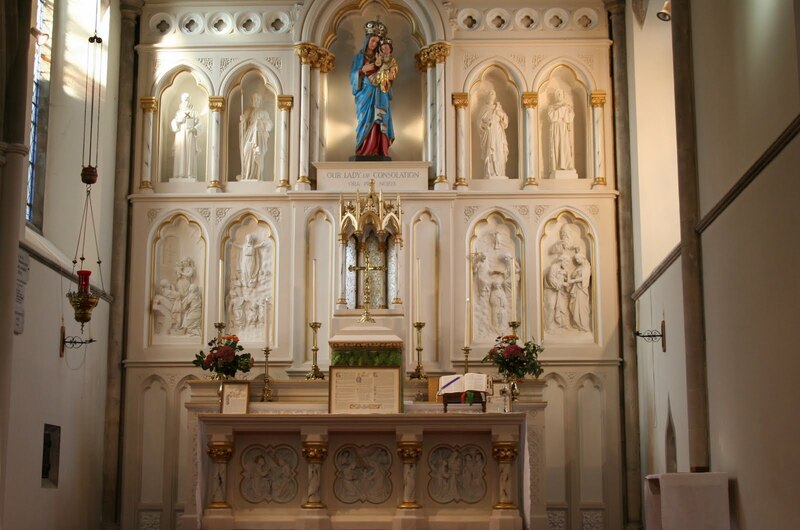 Missa Cantata for the Vigil of the Assumption on 14 August at 5.30 p.m.
On the Feast of the Assumption, Low Mass at 8.00 a.m., with Vespers and Benediction at 5.30 p.m.
And at Sacred Heart, Caterham, there is a Low Mass at 10.00 a.m.
On Monday 2nd July at 8 pm we will be celebrating Mass in the Extraordinary Form, that is, according to the Missal of Pope Saint John XXIII. We have not celebrated one of these Masses for some time. 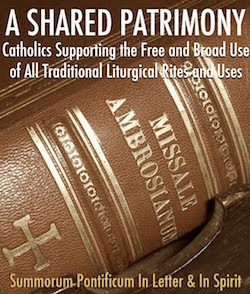 All are welcome, and booklets will be provided which will give the texts of the Mass in both Latin and English. If you have a hand Missal, dating from the year 1962, do bring that along. Day of Recollection at Bethany Chapel with Fr. 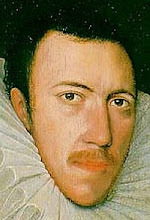 Gerard Hatton. Tuesday 26th June starting with Holy Mass, Old Rite, at 12 noon, during which time there will be a collection for Father. Followed by a talk, shared lunch, confessions for those wanting it, Adoration, rosary and Benediction. Weather permitting there will be a procession in honour of the Sacred Heart. Ends about 3.30. Details from Pam Talbot 01825 840305.